About Company: Prior to 1996-97, Indian Railway consisted of nine Zones. 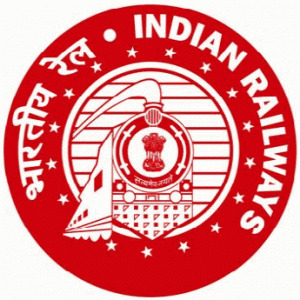 On 16.06.96, Ministry of Railways decided to setup six new Zones to be carved out of the existing network of Indian Railway by reorganization of the existing zones. East Central Railway with its Headquarters at Hajipur in Bihar is one of these six new zones. How to Apply: Apply Online at ECR website from 02/09/2013 to 14/10/2013 only.OR The duly filled up application along with the required documents should be addressed to the Assistant Personnel Officer (RRC), Railway Recruitment Cell, East Central Railway, Polson Complex, Digha Ghat, Patna – 800011, Bihar.